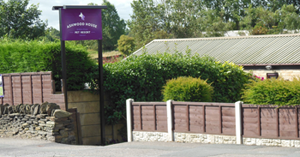 All pets residing at the Ashwood House Pet Resort must have a boarding contract completed at reception. 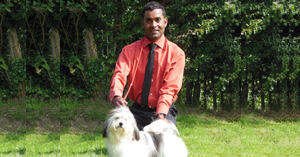 All dogs must have a valid vaccination certificate and we cannot accept dogs who are not vaccinated. We do highly recommend your dog is vaccinated for kennel cough. This is not part of routine vaccination programme and should be requested from the Vet. All dogs requiring medication can be catered for however this can only be undertaken providing all medication is received in original packaging with name, type of medication, expiry date, route of administration and dosage. Owner will provide any instructions re medication administration. All dogs staying 5 nights or over will qualify for a bath prior to your collection. If medicated shampoo is required can you please bring this with your dog. Please inform of any allergies etc.